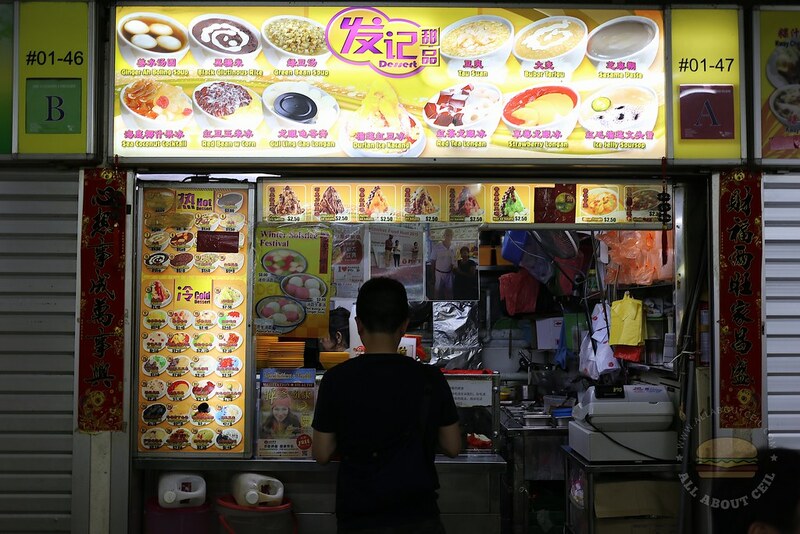 This is a popular dessert in Kovan Food Centre, though no queue but there is a constant flow of customers. 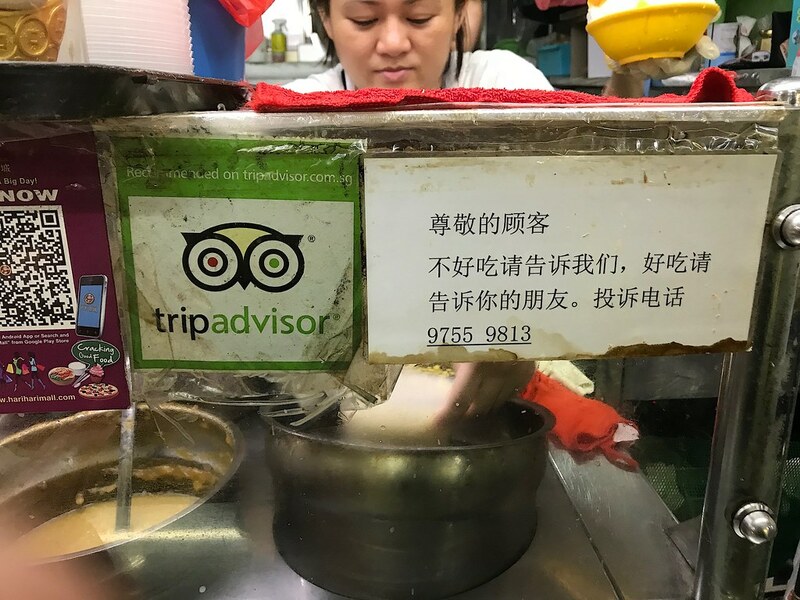 There is a notice, saying, "Dear customers, please tell us if it is not nice to eat and please tell your friends if it is good. Making a complaint, call 97559813". There was an elderly Uncle in front of me, the stall lady recognized him and asked, "Tau Suan?" I decided to have Red Bean with Corn ($2.30) and my dining companion went with Soursop Jelly ($2.30). 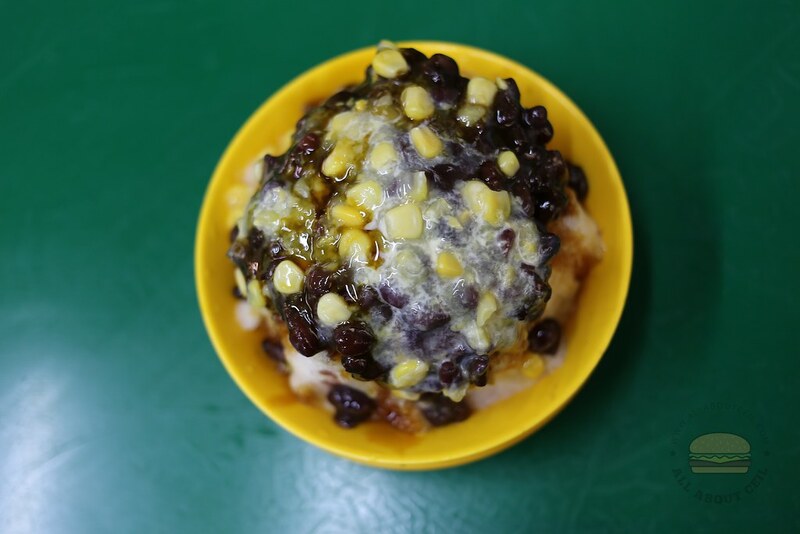 Red Bean with Corn ($2.30) is made up of a pile of shaved ice topped with sweet corn and red bean with condensed milk. It is such a simple pleasure. 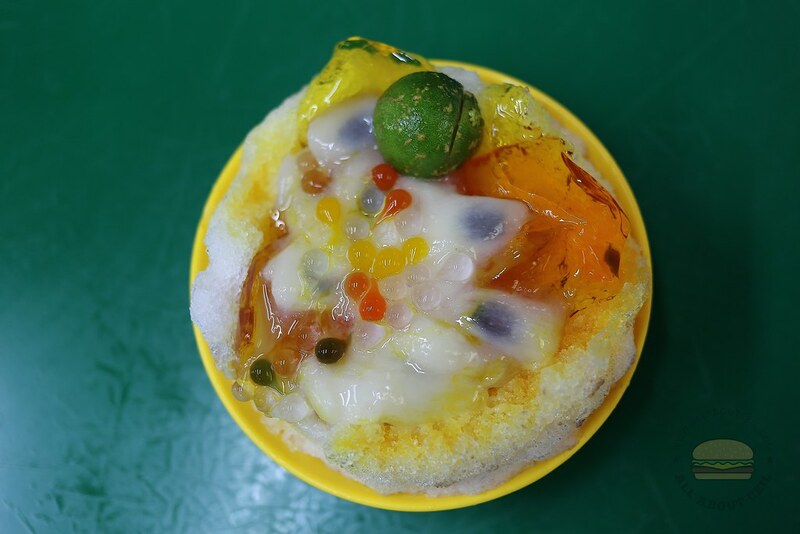 Soursop Jelly ($2.30) consists of shaved ice, ice jelly, tadpole jell, and soursop. This is a refreshing choice for thirst quencher on a hot day.